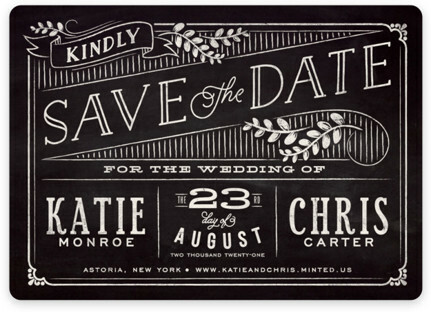 Please note that I am a proud affiliate of minted and will get compensated from minted for any purchase you make after clicking any links. No worries however, it is at no cost to you. 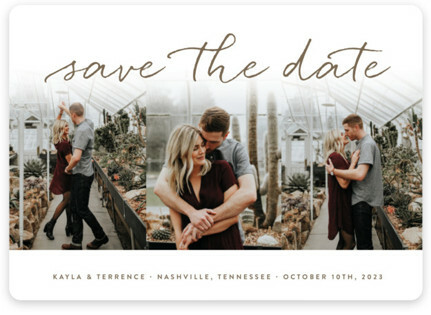 Have you thought about what you want to send for your Save the date yet? Are you thinking about if you should even send them out? 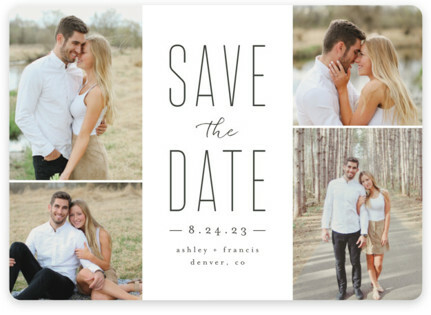 Why not send out some Save the date magnets. 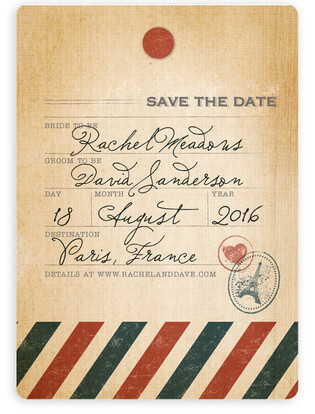 A Save the date is sent to your guest to let them know that you want them to share your special day and give them a heads up on the date. 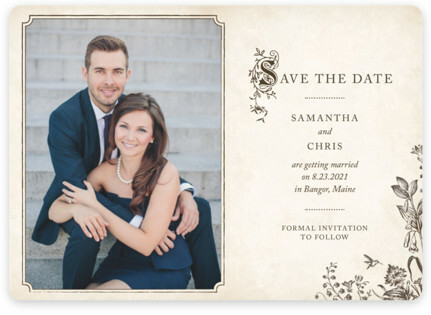 You will definitely want to consider this if you are having a summer wedding or a wedding on a holiday weekend. 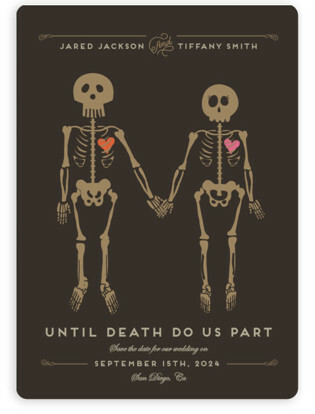 With life getting busier for everyone everyday it seems, it’s important to give a heads up on the date that your loved ones should be setting aside for your big day. 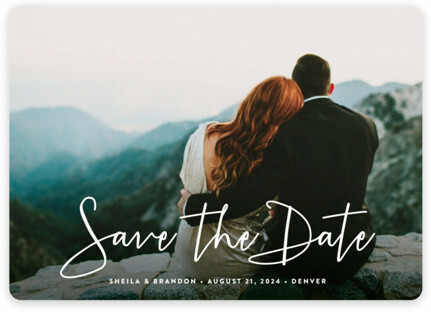 You can look into sending these out as soon as you have confirmed your date, this is especially important if you are having a destination wedding. 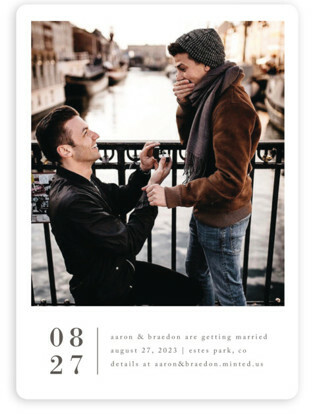 I did magnets as my Save the date so that my guests would be able to put them up on their fridge and it wouldn’t get lost. I wanted to make sure all the special people in my life were able to attend. 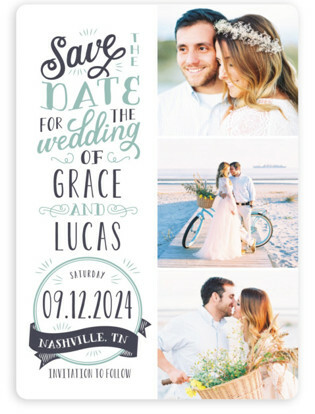 Here are some of my favorite Save the date magnets from minted and wanted to share them with you. For more information and to order click on your favorite. 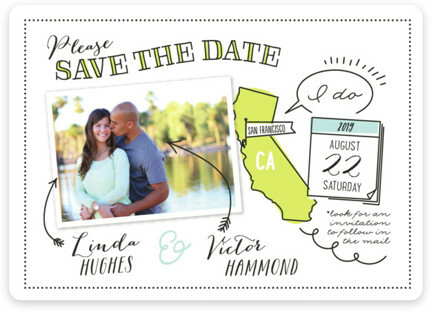 These are just a few designs, minted has so many you need to check out.